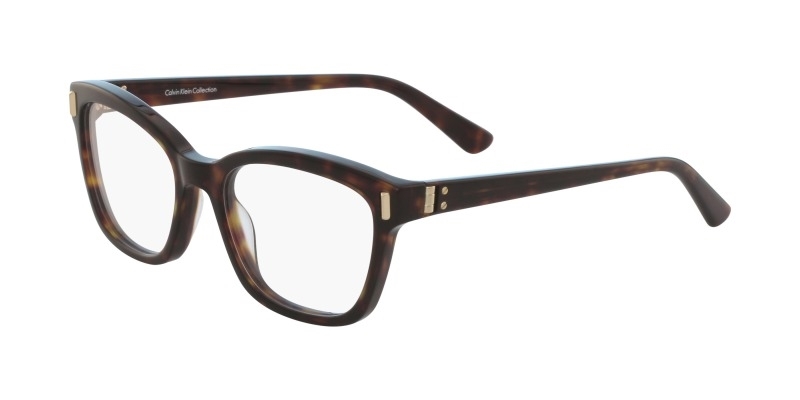 Calvin Klein, established in 1968, has always strived to remain relatable & interesting to everyone and Klein’s glasses collection is no different. Offering stylish frames perfect for those who want to remain fashion forward while still retaining their down to earth roots. Simple, clean lines define these frames that are perfect for the minimalist looking to make a statement. Available in a variety of styles, colors, and shapes, Clavin Klein glasses are sure to be the coolest accessory you’ll wear.